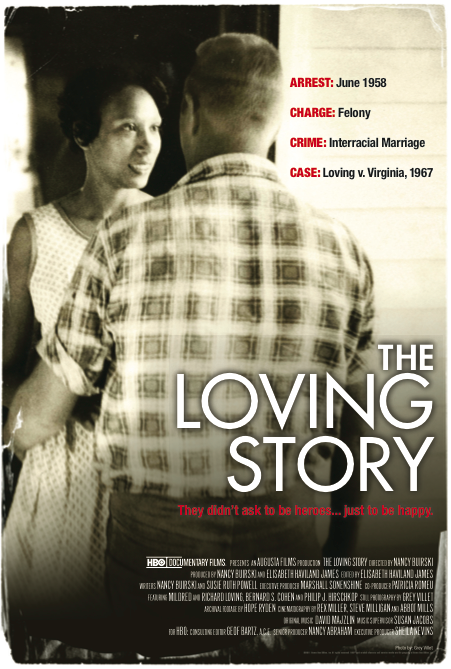 The Loving Story (2011) documents the relationship between Richard Loving and Mildred Jeter, whose marriage challenged Virginia's "miscegenation laws" enforcing racial segregation. 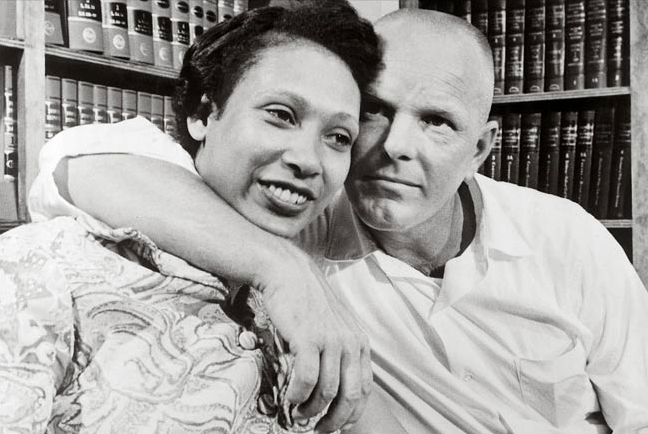 The film examines how the love between two people led the charge for equality, justice, and ultimately struck down state laws banning interracial marriage in the United States. 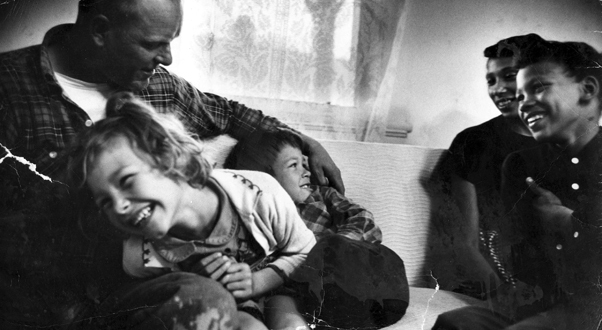 Listen to excerpts from the case, which began on April 10, 1967. Featured voices include: Philip Hirschkopf and Bernard Cohen (attorneys for the Lovings); William Marutani (Japanese American Citizens League representative and deliverer of an Amicus brief in support of the Lovings); R.D. McIlwaine III (attorney for the state of Virginia); Earl Warren (Chief Justice of the Supreme Court). There are no screenings scheduled at this time. Contact us if you'd like to receive more information about future events.